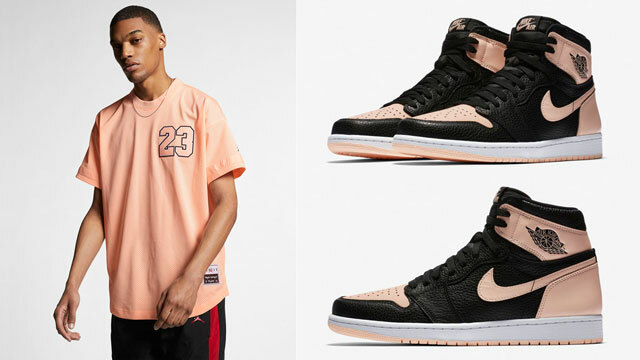 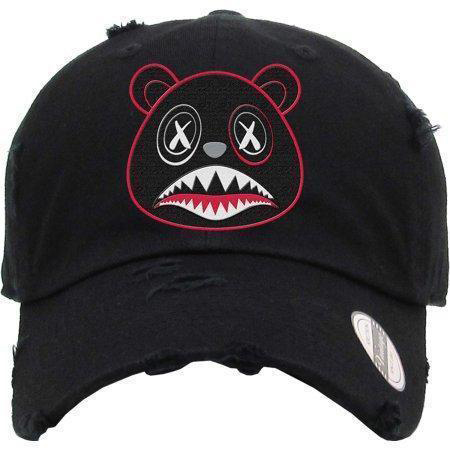 BAWS clothing brand has a new batch of Bred colored clothing and caps available to match the Air Jordan 5 Satin “Bred” sneakers. 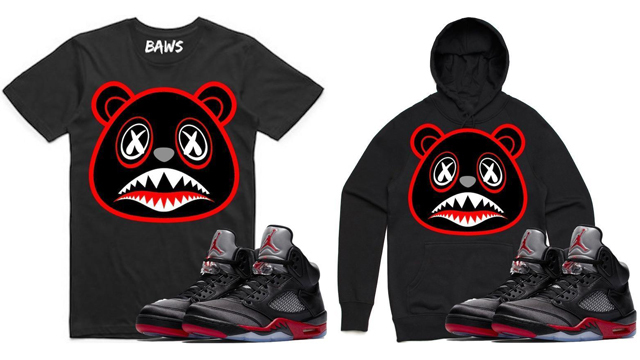 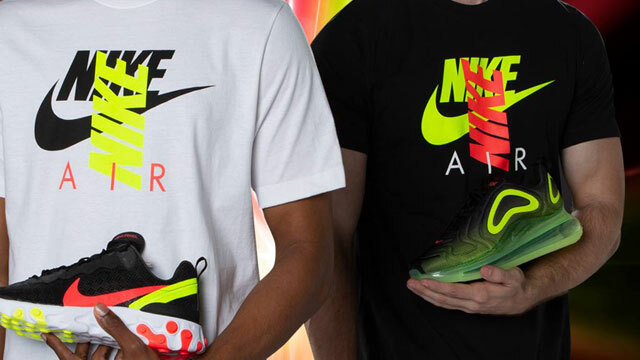 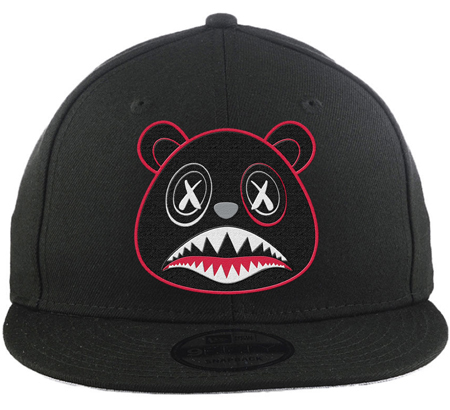 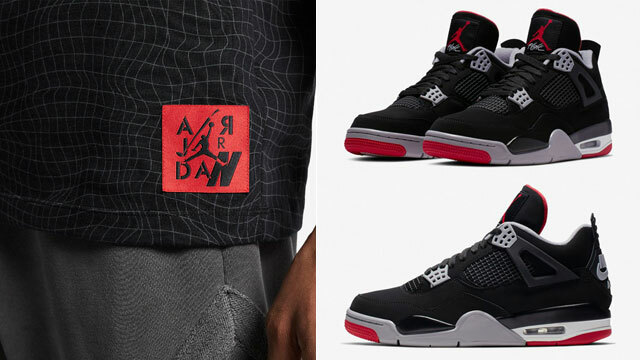 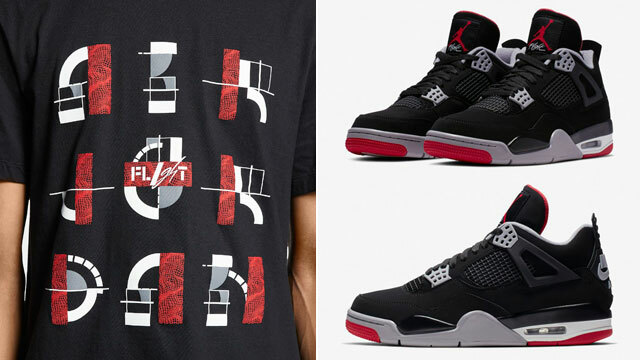 Applying the black, red and silver color scheme that covers the kicks across a complete collection of gear to hook, included in the matching sneaker outfits below are the BAWS Bred sneaker shirt and pullover hoodie, as well as a BAWS Bred New Era Snapback Cap and Dad Hat to top it all off. 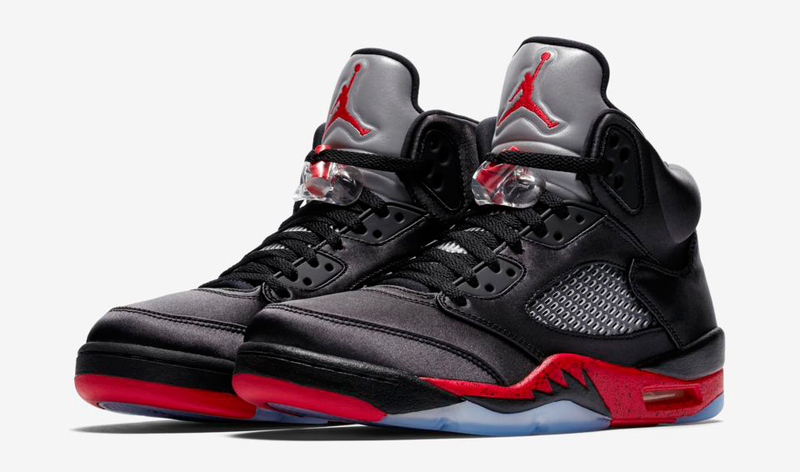 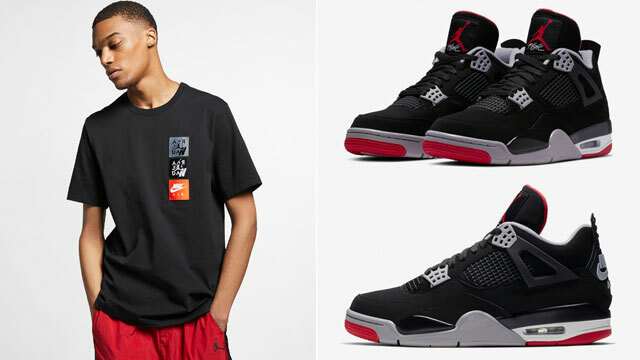 Click here to shop BAWS gear to match the Air Jordan 5 Satin “Bred”.